It’s the most wonderful time of the year! Christmas is upon us and I am sure, like us, you have been busy visiting Father Christmas, visiting Garden Centres, visiting Family & generally getting out and about with the kids! 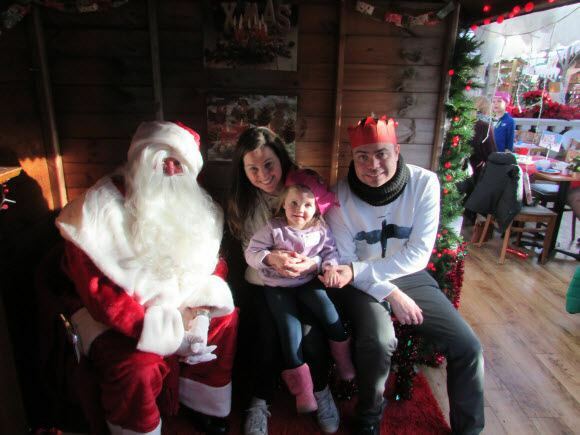 I am linking up our post about breakfast with Father Christmas at Wyevale Garden Centre Ongar. 4. Tweet each of us @happymummyblogs, @Thimbleandtwig & @WhimsicalMBlog with #HMcaptringMomemts and we will retweet you! 5. Use #HMcapturingments for your Instagram photos when your on your travels & days out (make sure you have the linky badge on your website to take part in the community).